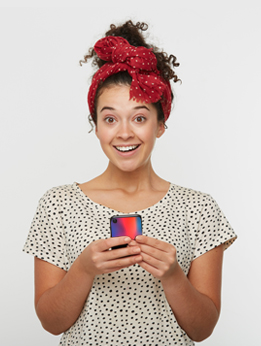 Here at YourCustomPhoneCase.com, we are convinced that each person has a unique style. This is why we offer you the opportunity to create a custom iPhone 5, 5S & SE case. All orders are produced and shipped within 24 hours. 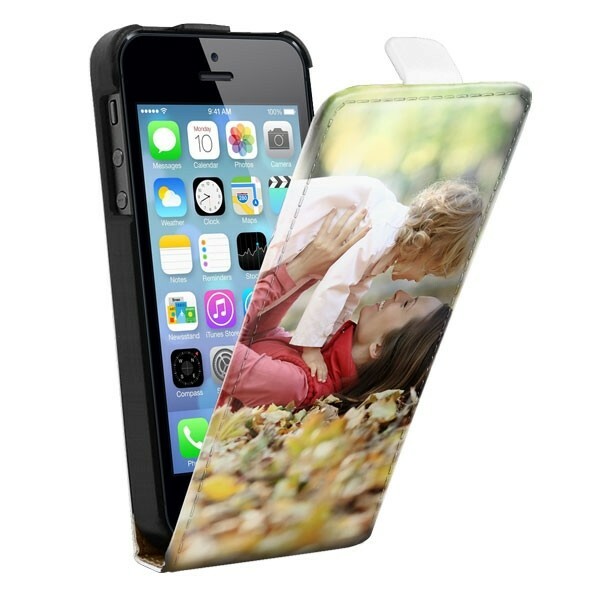 Get creative, be inspired and start designing your custom iPhone 5, 5S & SE case now!